Thank you so much to all who entered the Novica $50 Gift Card Giveaway! Today is the day the winner is announced! 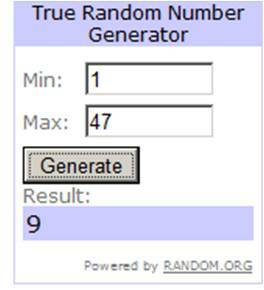 After selecting a winner through random.org, the lucky person is…………..
Samorjj! Congratulations! I will be in touch later today. To Samorjj and anyone else that shops at Novica, enjoy the fun experience!